“Hooray, we’re going to Disney World!” This phrase brings about great joy for many families, and great anxiety for others. 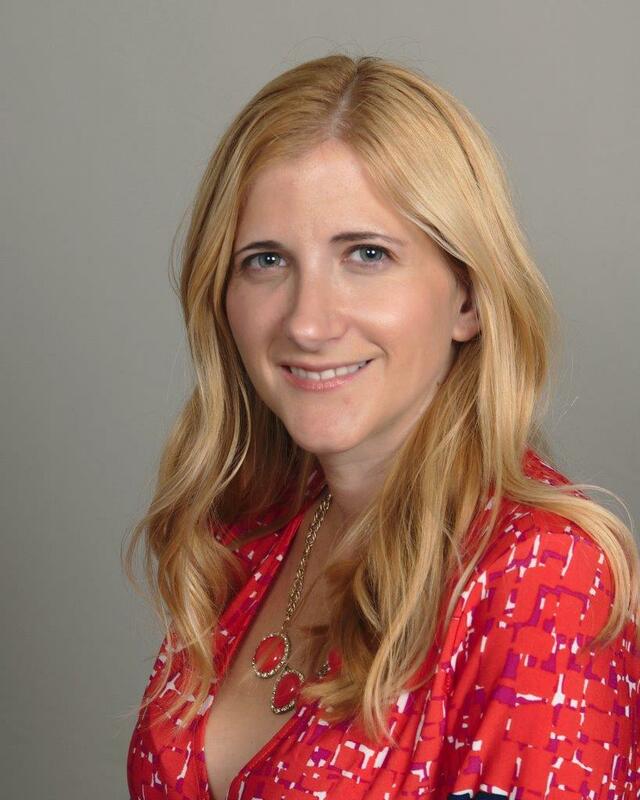 Sarah, our Twins Traveling Mom, is eager to share some insight with you on that topic as she is all too familiar with taking small children to the place where dreams come true. 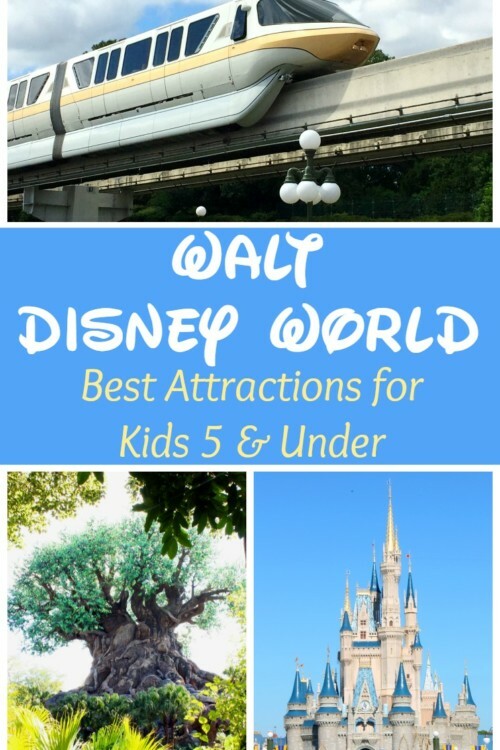 Keep reading to find out the Best Disney World Rides for Kids Under 5. 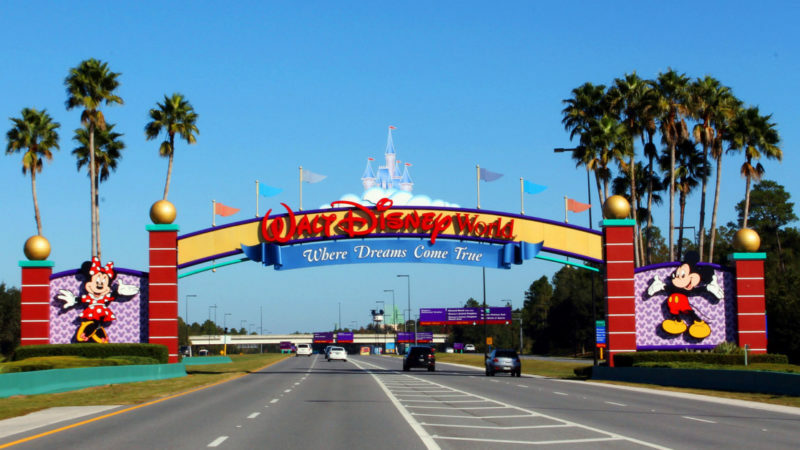 Gone are the days of just “winging it” when planning a trip to Walt Disney World. With the ability to make dining reservations up to 180 days in advance and FastPass+ reservations over a month in advance, more and more guests are planning ahead for their trips. Unlike its counterpart in Anaheim, Walt Disney World is a vast and expansive property. Because it is so large, taking a family to Disney World requires more research and planning. 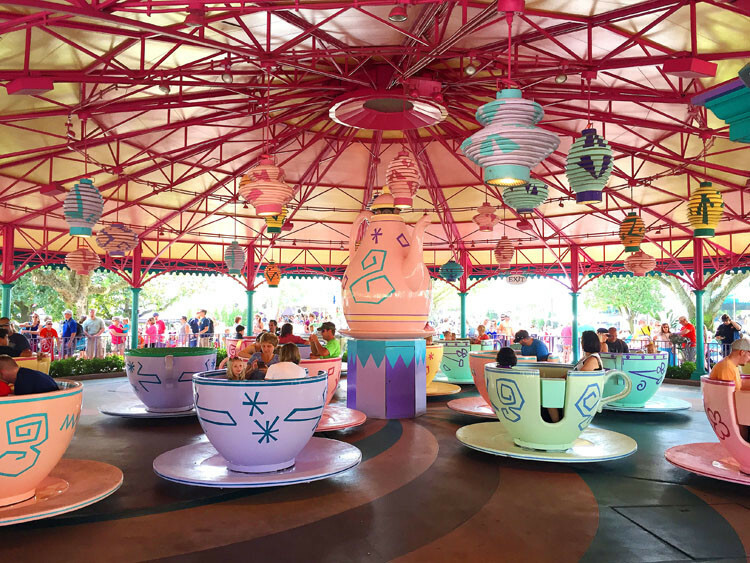 Say hello to your go-to-guide of the Best Disney World Rides for Kids Under 5. I often get asked, “Are my kids too young to enjoy Disney?” My twins’ first visit was at the tender age of 9 months old, so my personal opinion is there is no age too young, but that is obviously subjective to each guest’s preferences. What I can tell you is that, yes, even at 9 months old my girls had a great time! How do I know this? Because I had a great time watching them. With a little planning and forethought, a great vacation can happen, no matter how young children might be. 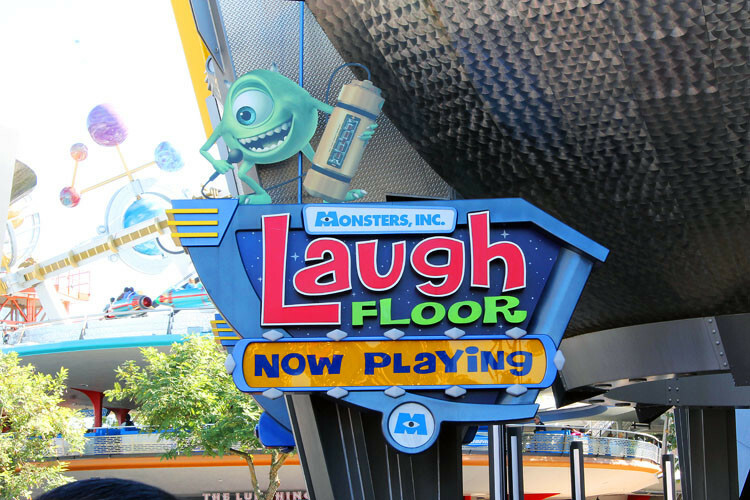 Many of the “exciting” and “thrilling” attractions have a height requirement. While a height requirement may be a bummer for a tween or teen, it probably won’t bother your little ones at all to know they can’t ride Expedition Everest just yet (they may even be relieved)! So what can the under 5 crowd ride? Believe it or not, there’s a lot to choose from! I’ve broken our family’s favorite rides down park by park so you’ll know exactly where to find each of them. If you notice in my listing of attractions, I only shared my family’s favorite rides. I didn’t want to group shows into that list because the next question I often get is, “Do I need to get a FastPass+ reservation for the shows?” That answer is a little trickier than a blanket “yes” or “no” because it depends on where you personally think the best seat in the house is. 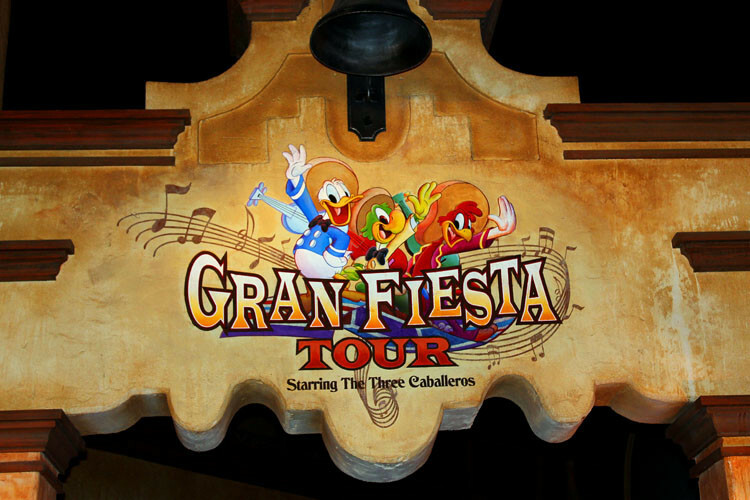 I definitely think the shows are worth your time, but it’s a personal preference whether or not a FastPass+ reservation will need to be used to reserve your seating. Once again, I’ve separated the shows by park for easy reference. 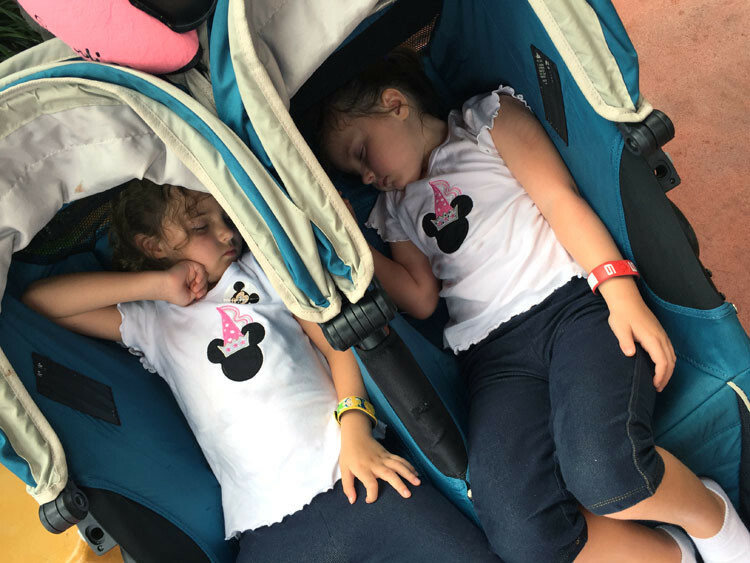 Some of the best advice I can share when it comes to taking the under 5 crowd to Walt Disney World is to take it slow. The more I tried to cram everything into our day, the less my family enjoyed themselves. I have also learned that I need to lower my expectations of myself and my family while at Disney. Not every single moment is going to be magical, and that is ok.
Because of Walt Disney World’s size, it is next to impossible to do every single thing on our wish list of fun in one visit. Missing out on a few things here and there just means we have to plan a return visit, right? I know that’s the reason my family returns to visit at least once a year. 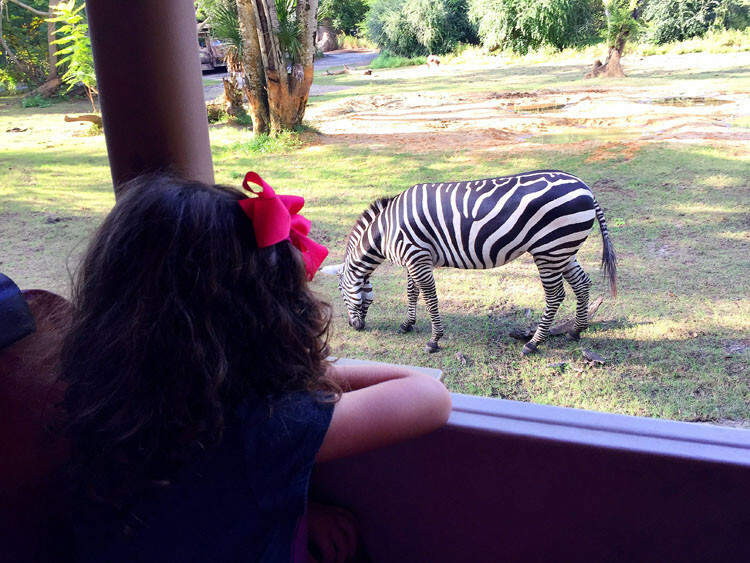 With all of the great resources available on Traveling Mom, I have been much more confident in recommending a grand trip like Disney World to families with small children. What’s your best advice for taking young children to Disney? Headed to the happiest place on earth? Traveling Mom recommends Undercover Tourist for discounted tickets. Traveling Mom may earn a small commission from tickets sold, but we’d recommend them anyway as many of us have used Undercover Tourist for our own trips. 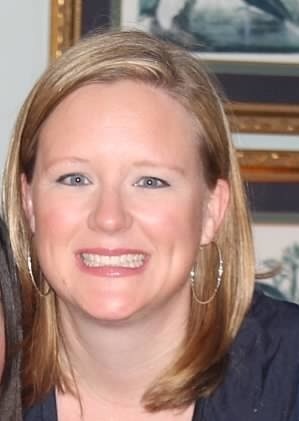 Sarah Gilliland is a mom to fraternal twin girls, lover of road trips big and small, and a passionate SEC football fan (War Eagle!). Although her father’s military service took her all over the world as a child, Sarah's family now calls Birmingham, Alabama home. 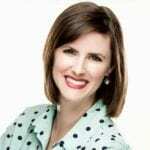 Sarah happily shares the ups and downs of her parenting journey at Sarah in the Suburbs, and she co-authors a Disney fan blog with two wonderful friends called The Mouse and the Monorail. When she’s not writing or traveling, Sarah is digging deep into a good book, binging on Netflix, or planning other people's vacations. Great tips Sarah! This will be extremely helpful to share with my clients. My twin 4-year-old boys like the Live Little Mermaid Show at Hollywood Studios too, but even with a fastpass there is usually a wait.